Pregnancy isn’t always easy – but it is always beautiful. This session will help you find more appreciation and love for just how beautiful your body is in this stage. This is a special time, and I look forward to documenting it for you! 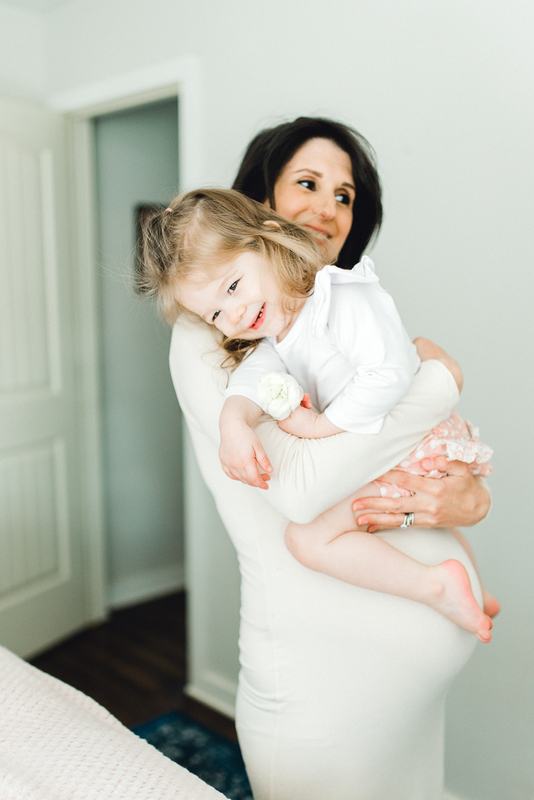 Drop me a line and tell me all about your motherhood journey and what you have in mind for your session! Lauryn did our maternity photo shoot and, oh my gosh, I love these photos so much, I could cry! We cannot thank her enough for her kindness and willingness to squeeze us in last minute… Thank you for everything, for making us feel so comfortable and really capturing our excitement for our little one. Lauryn is a true artist, she has an eye for beauty and quality. Incredibly happy with how our photos turned out.